A slowdown in China’s economy -- not the trade war -- is now the biggest risk for investors for the first time in almost two years, according to the latest fund manager survey by Bank of America Merrill Lynch. 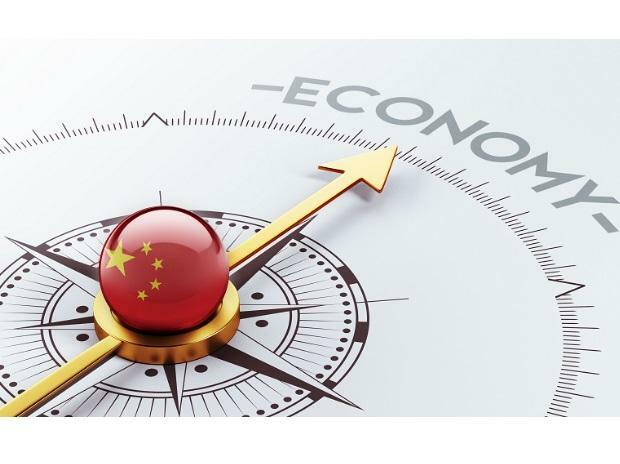 About a third of investors polled said that slower growth in China is their biggest concern, replacing trade war risks which had topped the list for nine straight months, according to a survey of 186 fund managers conducted this month by the bank. A corporate credit crunch came in third, followed by US politics. Stock markets globally have been roiled by ongoing concerns surrounding the US-China trade war for over a year. While both these worries are interconnected, markets have been relatively unreactive toward newsflow the trade discussions compared with that on global economic growth. Two weeks ago, the MSCI Asia Pacific Index suffered its biggest slump this year as China and the European Central Bank cut growth forecasts and the US reported weak export data. Fast-forward to today, the regional benchmark index was a mere 0.3 per cent lower after US negotiators were said to be concerned that China is pushing back against American demands in trade talks. The survey also found that equity allocation has fallen 3 per centage points month-on-month to just 3 per cent net overweight, the lowest since September 2016, despite a 12 per cent gain in global stocks in the year so far. Elsewhere, the survey showed that shorting European equities was seen as the most crowded global cross-asset trade.